REGISTER TODAY FOR TC STORM'S SUMMER PROGRAMS! The 2018 Summer Recreational and Academy program registration is now OPEN! Register now to save $15! NEW this year! Recreational leagues will NOT be coed if enough players register! Also, choose one or two nights per week in the Academy Program! 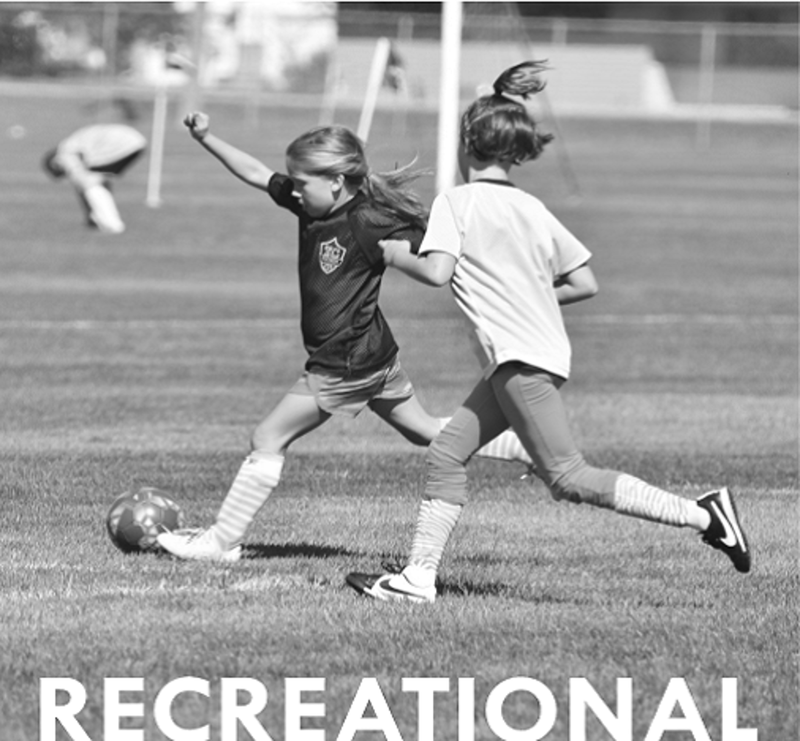 The purpose of the Recreational Program at Tri-City Storm Soccer Club is to provide children grades Pre-K to 8th, regardless of ability, with a safe and encouraging environment to play the game of soccer. The Tri-City Storm Soccer Club Academy is designed to give children a chance to learn from soccer professionals. The Academy training sessions focus on the fundamentals of youth soccer. The Academy and Recreational programs run concurrently. This allows maximum flexibility in how each player approaches playing soccer. The recreational program focuses on weekly games with practices led by volunteer coaches at local parks. 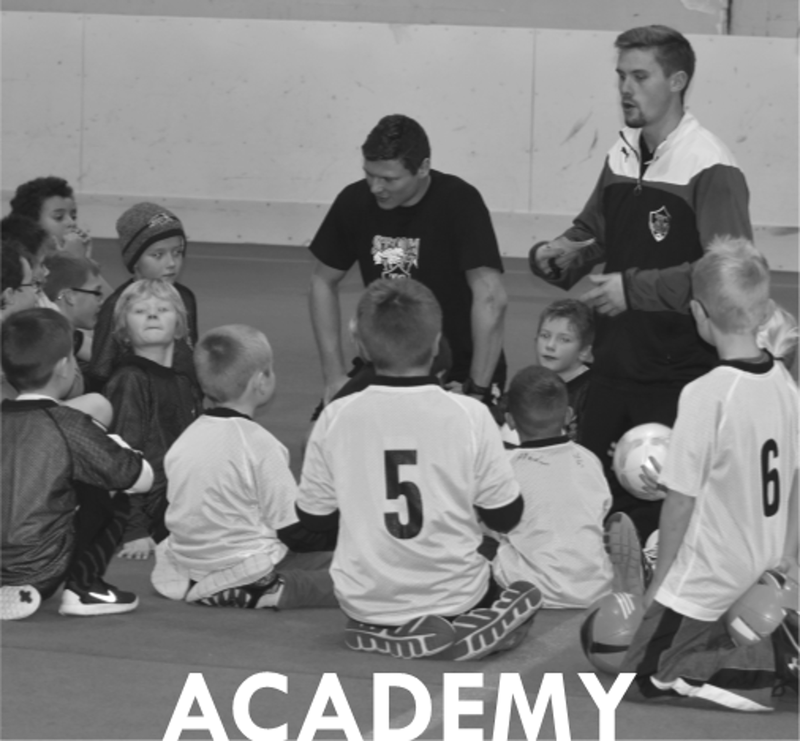 The academy program focuses solely on learning soccer from a professional soccer coach. Athletes can choose either program or both! Want more information? Click the image on the left to go to our website. **Fees increase $15 after the early registration deadline. Fees subject to change. Processing fees are collected to cover the cost of processing payments. Processing fees are non-refundable. Games: No games are scheduled in the Academy program. Sign up for the Recreational program to use the skills learned in Academy in games! Coach: Professional coaches - these are coaches who have gone through a series of coach training and coach teams on a regular basis. **Fees subject to change. Processing fees are collected to cover the cost of processing payments. Processing fees are non-refundable.